There is so much to experience in this great nation and RVing is the perfect avenue to see it. From hiking, biking, lakes, rivers, mountains, cities, or just relaxing. 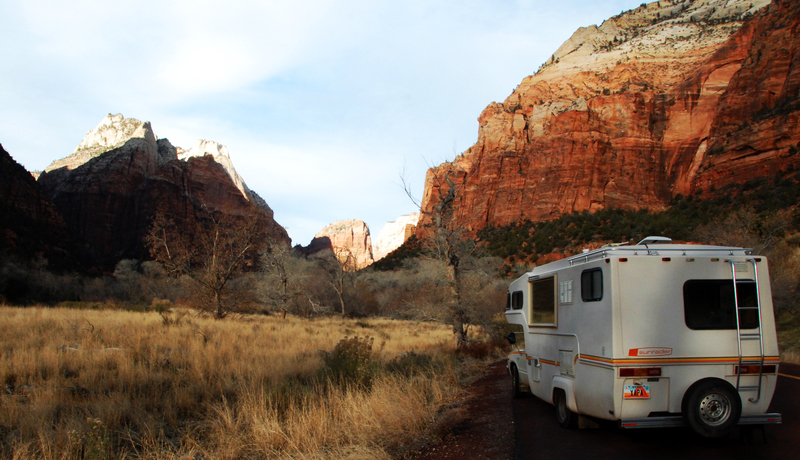 Here are just a few benefits of hitting the open road and jumping into the RV Life. Adventure by definition is “an exciting or unusual experience”. Many people think of crazy risk taking activities when they think of adventure but based on its definition RVing is exciting and fits into this description. The feeling of adventure you get when you travel to scenic spots adds time to your life, it resets you. Seeking new adventures gives you personal and family goals. It stretches your mind and imagination to grow into a more well rounded person. When you are RVing you are able to bring your “home” into secluded locations to stay off the grid or what we often do is go to an RV Resort so we have all the amenities and then take day trips into the wilderness. Many people clear their mind by meditating or praying, others realize that just by being out in nature. Many CEO’s of fortune 500 companies claim that they take a week or longer each year in solitude to get rid of the clutter in their mind and strengthen their vision. We spend the most amount of time at RV Resorts. Many resorts have activities for their members or visitors. 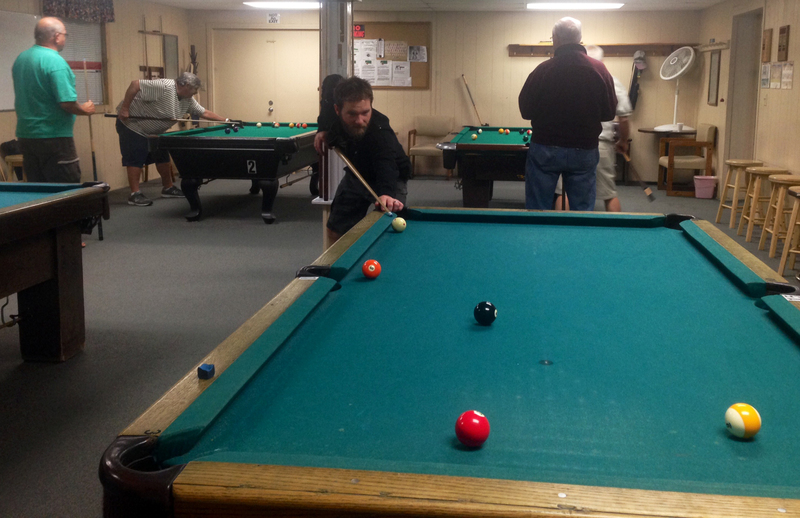 We’ve seen daily billiard tournaments, yoga classes, holiday events, hiking groups, karaoke, and countless more opportunities to meet friends and enjoy community events. If you are an older generation RVer, studies have shown that socialization can extend your lifespan and delay memory problems according to the American Journal of Public Health. Many times you’ll connect with like minded people to build long term relationships. We’ve met many people that we’ve shared fun memories with while camping. Most people can answer yes to this question. There are a variety of factors that are involved in moodiness. However regular campers will often talk about how the first few days back from a trip seem happier. This isn’t without merit, spending some time in the sun can even out the levels of melatonin in the brain. 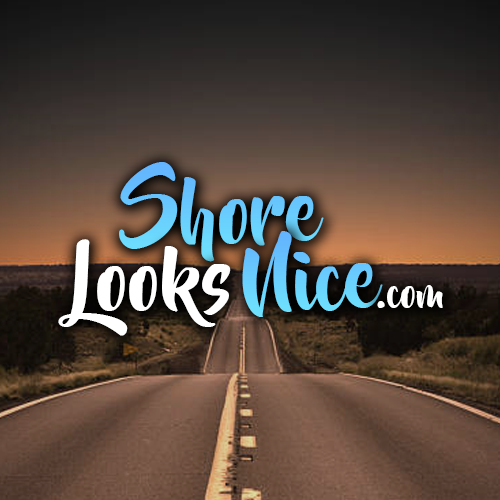 If you are full time RVers you get this benefit full time. There are two types of stress. Eustress and Distress. Negative stress is distress and you need to decrease this in your life. Distress negatively affects your health and relationships in just about every way possible. eustress you can think of as stress that improves your life such as a workout, a project that stretches you, or learning a new skill. 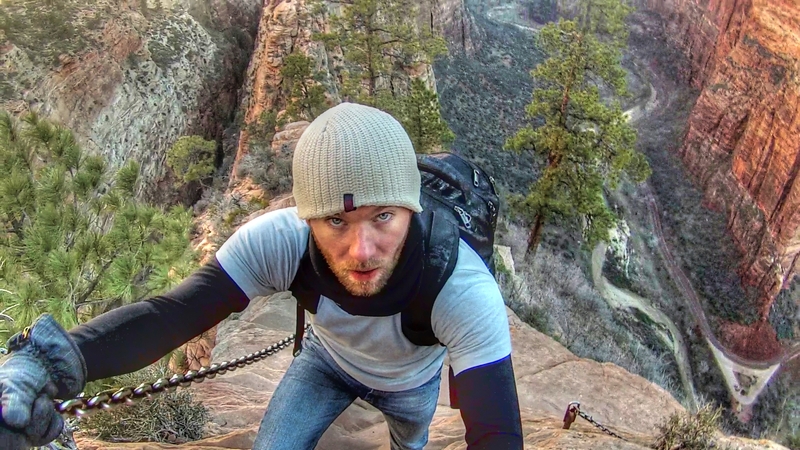 It’s the type that pushes you to reach new heights. Eustress has incredible medical benefits. Typically when you are RVing you are faced with a lot of eustress and limited on your distress. It’s tough to be stressed out when you are surrounded by nature and scenic locations. It’s easy to exercise when camping and RVing. It’s one of the most obvious benefits of camping. Most people when they RV spend a lot of time performing physical activities. 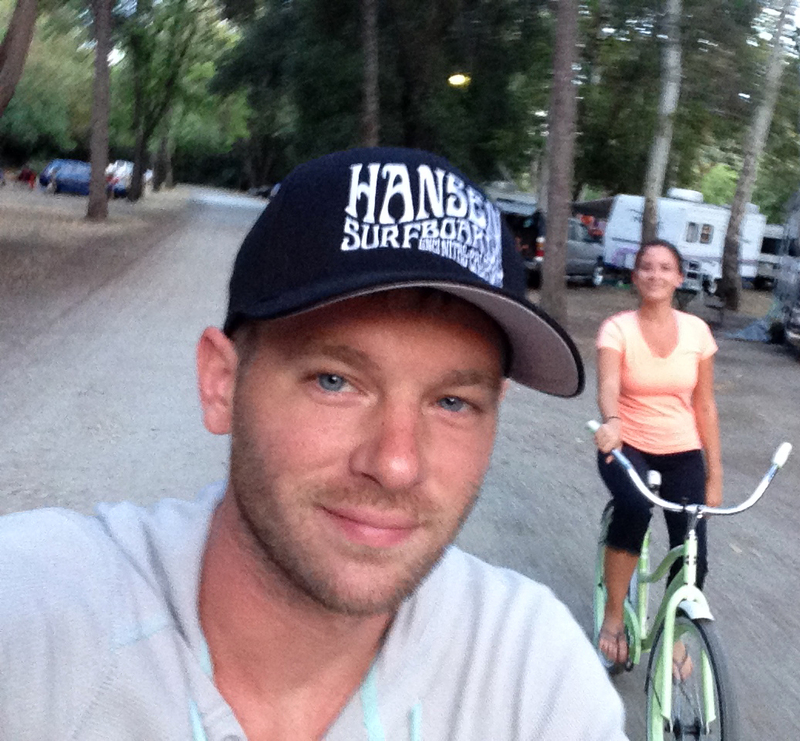 Outside of my extreme surfing, hiking and climbing adventures my wife and I take a relaxing bike moment almost daily around the campground which allows us to connect in our marriage. We also love seeing the cool RV setups in the campground while we bike. Hikers burn an average of 200-400 calories an hour, bikers burn 300-500, fly fishing can burn up to 200 per hour. Find a way to burn calories each day while you are doing something you love. Surveys’ show that most campers go to bed earlier and average 1.5 more hours per night than in their normal routine at home. Many campers report better sleeping cycles even after they return from a trip. When people think about camping food they think about smores. As this is a hot item for the weekend camping trip many full time RVers enjoy local food from farmers markets. As experts recommend it’s best to eat 6-8 small meals a day to maintain high metabolism, burn fat and have lots of energy. One of the challenges I’ve had with this when I was working in Corporate America is the accessibility to healthy food in the office. It’s easy to eat healthy food consistently when you’re in an RV. My food supply is always within 10 feet away from me. I have no excuse to not eat healthy and consistently throughout the day. The long term health benefits equate to a more active life along with saving money from health care. No two camping trips are exactly the same, and that’s a good thing. Studies from the University of Michigan show that new experiences help to keep brains healthy. New experiences both physically and intellectually have the greatest effect on brain health, and camping fits both of these criteria.